PLEASE NOTE: Event bookings for Taz’s ticketed events are non-refundable, so please ensure you are able to attend before committing. In some circumstances, at the organiser’s discretion, it may be possible to switch your ticket to an alternative event, but this is not guaranteed and you should be sure you intend to show up at your chosen event when paying for your tickets. SEE TAZ IN ACTION AT VENUES ACROSS THE UK FOR JUST £15! February 13 – 12-2pm, BOURNE – Unleash Your Awesome Visibility. CLICK HERE TO BOOK. February 19 – 8-10am, PETERBOROUGH – Unleash Your Awesome Visibility. CLICK HERE TO BOOK. March 21 – 8-10am, NORTHAMPTON – Unleash Your Awesome Visibility. CLICK HERE TO BOOK. 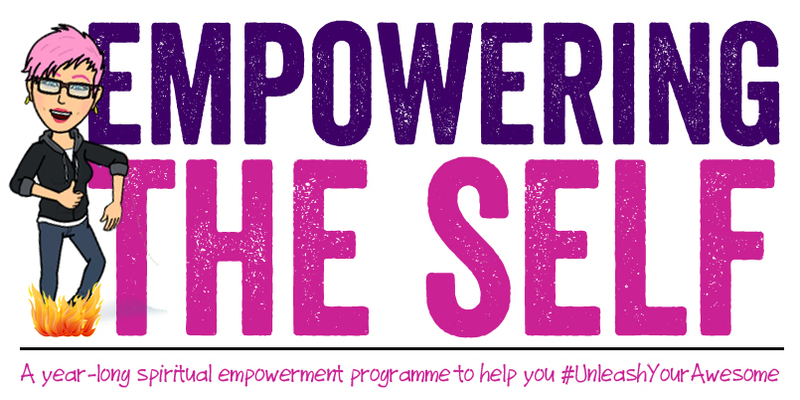 April 15 – 12-2pm, TOWCESTER – Unleash Your Awesome. CLICK HERE TO BOOK. July 17 – 8-10am, ELY – Unleash Your Awesome. BOOKING LINK COMING SOON. March 25, 2019 – MIBA Lincoln – Unleash Your Awesome On Linkedin. 11am-1pm. CLICK HERE TO BOOK. April 3, 2019 – TEDxPeterborough. 9.30am-6pm. CLICK HERE TO BOOK. 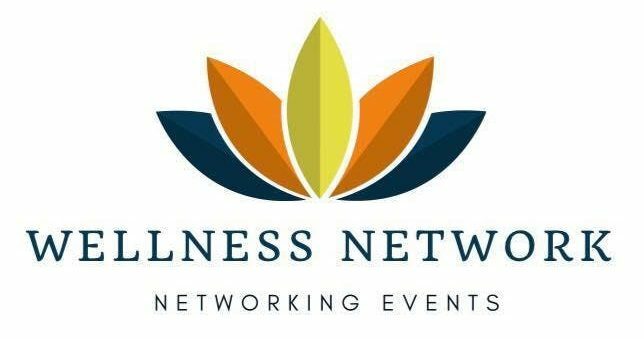 April 8, 2019, Lincoln Wellness Network – 6.15pm-10.15pm. CLICK HERE TO BOOK. 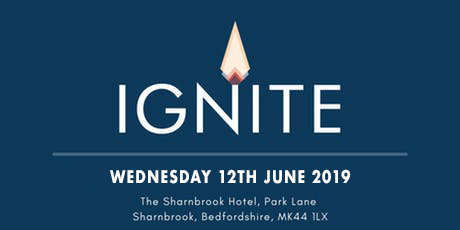 June 12, 2019, IGNITE Business, Bedfordshire. Full day event. CLICK HERE TO BOOK. June 21, MIBA Lincoln, Unleash Your Awesome Presenting Power. 11am-1pm. 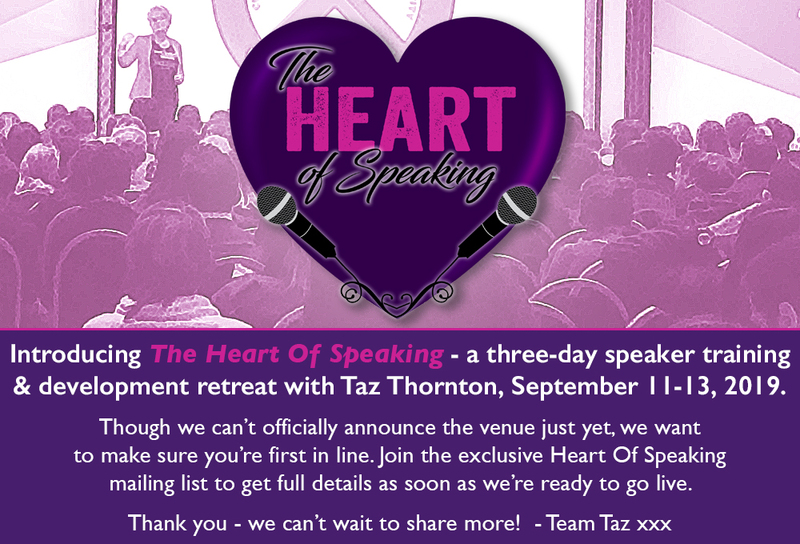 September 11-13 – The Heart Of Speaking Speaker Training Retreat. CLICK HERE FOR DETAILS. September 27-19, THE BIG ONE – Empowering The Self, 14-month spiritual empowerment programme. CLICK HERE FOR DETAILS.